Leather Restoration There are 11 products. 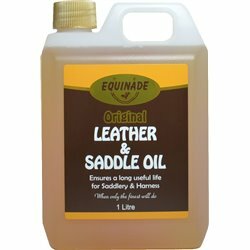 The Equinade Liquid Leather Soap cleans away sweat, grime and dirt with ease and is suitable for saddles, bridles, harness, luggage, boots, belts, upholstery, car interiors and all fine leather products. 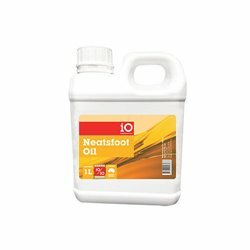 iO Neatsfoot oil is used as a conditioning, softening and preservative agent for leather. 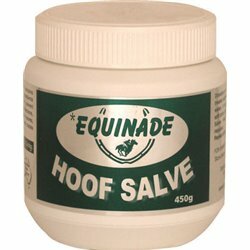 Anti-bacterial agents combined with natural nourishing oils and waxes, work to protect hooves from bacterial and fungicidal infections and also harsh environmental conditions. 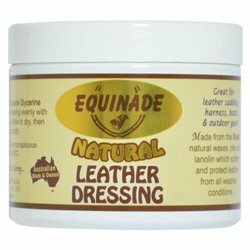 The use of Equinade Natural Leather Dressing ensures that all your leather goods will be kept supple and protected from drying out or becoming brittle. Use to soften, preserve and protect leather to ensure a long, useful life for all your leather gear. 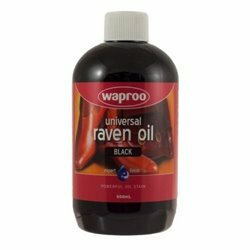 The Waproo Raven Oil penetrates deep into the grain. Does not affect the character and softness of leather. 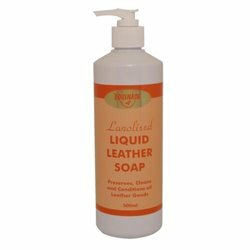 Keeps leather soft and supple. 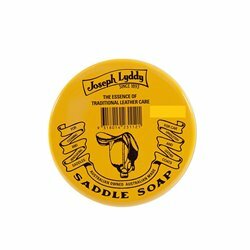 Contains citronella fragrance with a spongy, creamy, gel consistency, which contains added fats to nourish the leather. 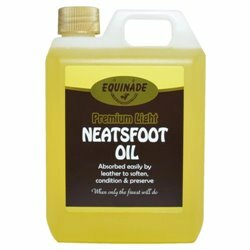 A deluxe leather oil which abosrbs quickly into leather fibres to restore, preserve and protect leather. 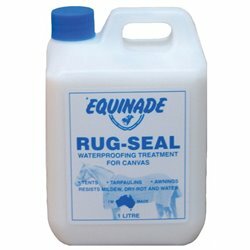 Repels water and nourishes leather.